Twin brothers Jake and Kevin have one big dream: to have their very own successful farm, without having to compete for it with 3 older brothers. Calypso Island seemed like the perfect place for a farm. 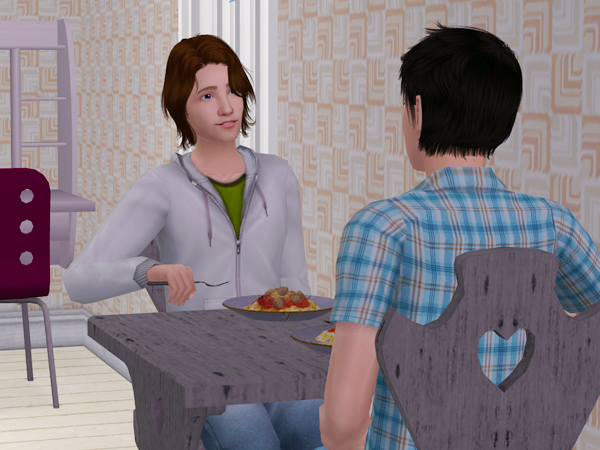 But now that that Kevin may have found true love, will that interfere with their ambitious plans? Or will Kevin choose bro's over upstanding young ladies who are very nice... And classy too. Monday morning started early for the Morgan brothers. There is land to be tilled and tomatoes to be planted. The planting of the crops takes most of the morning and by noon all of them are planted. Which is good, because although it's still spring, the searing sun of Calypso Island is already beating down on them. "You know, we've only been here one day and already I'm wishing for some fresh blood. 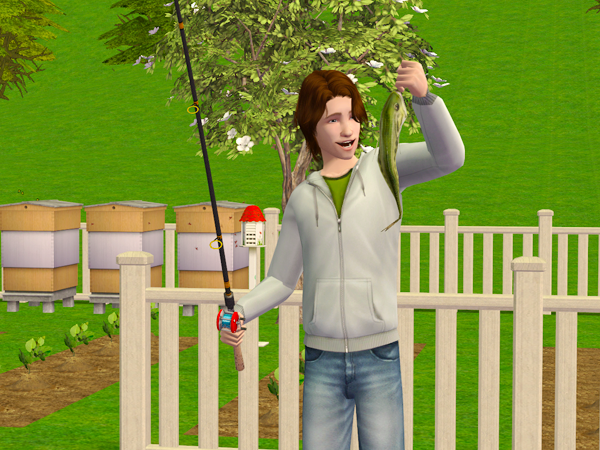 If we're going to work this hard all the time, I'll need a nice sim to unwind with at night." "You would... 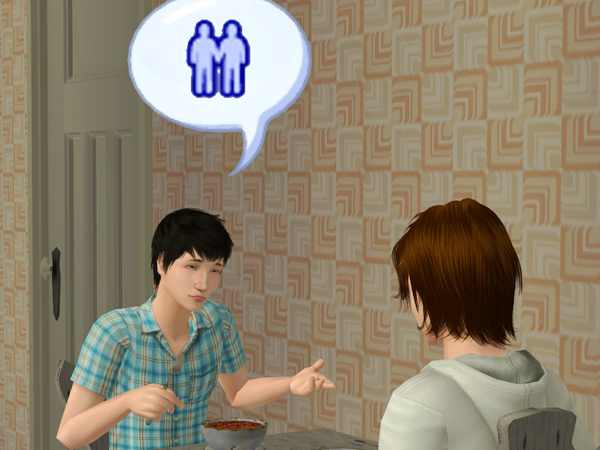 I told you an empty island was no place for a Romance sim!" "Well, I was hopeful about our fellow settlers, but the dreads-girl..."
"Whatever. She friggin' nuts! And the redhead..."
"Who cares? She's only interested in her books. The blonde one is with that Remi and you have dibs on the future mayor." "I don't have "dibs" on Lily!" "You should invite her over though, and show her our farm!" "You'll be nice to her, won't you Jake?" "Aw, you know me, right?" 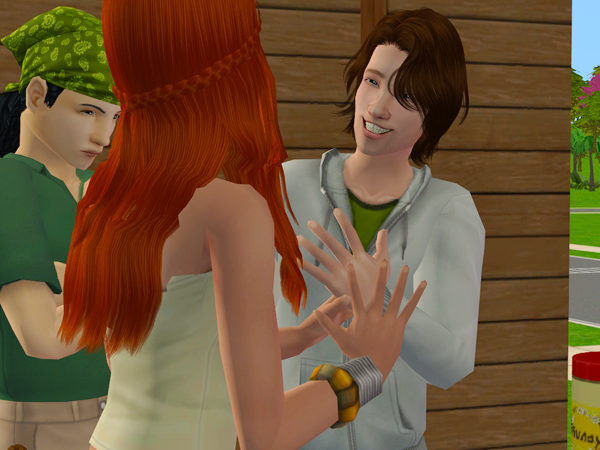 Jake congratulated Lily on a fun party, when she arrived. Lily wasn't sure if he was being sincere. But he looked honest enough. And when he slapped her in the face with a pillow, Lily happily went along with it. 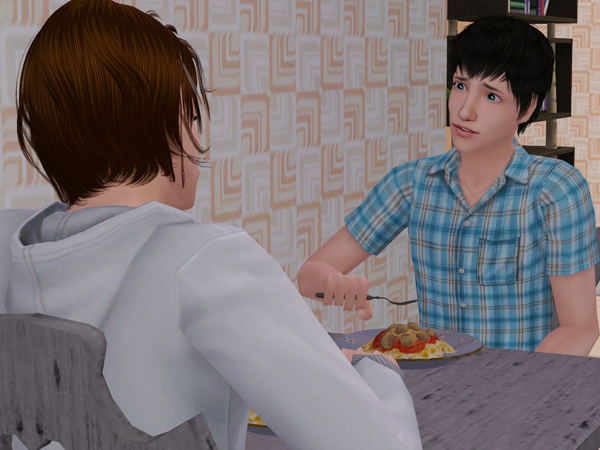 "Your brother is a really nice guy." "He can be, when he wants to. Did you have a good time with him?" "Yeah, it was fun. Thanks for inviting me." "Hang on, I have something for you." 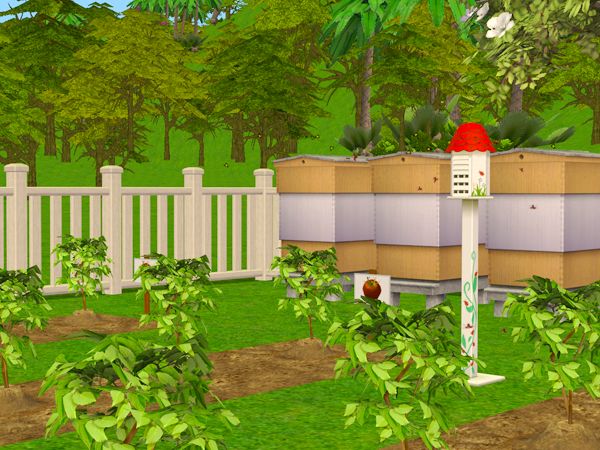 And Kevin handed Lily a batch of honey, the first jar to be collected from their bee hive. It wasn't the typical gift of roses or jewelery, but for Lily it was just as romantic. 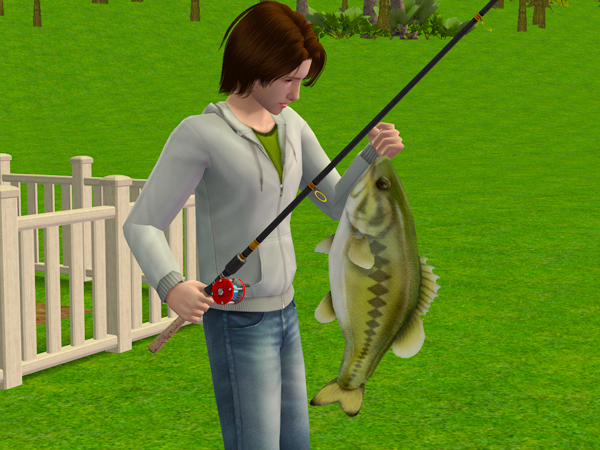 The next day passed in a flurry of tending crops and fishing. 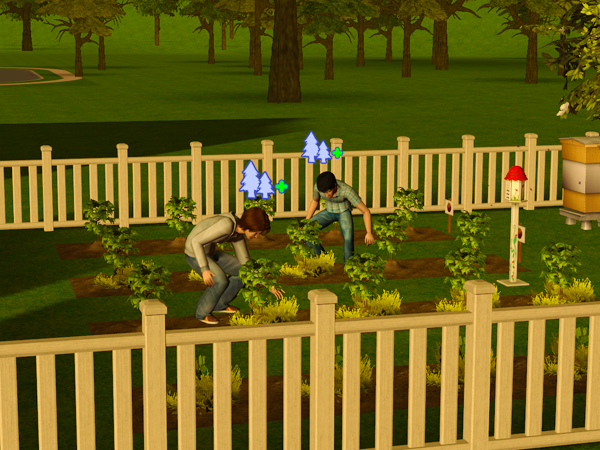 But the farm was starting to look like an actual farm. 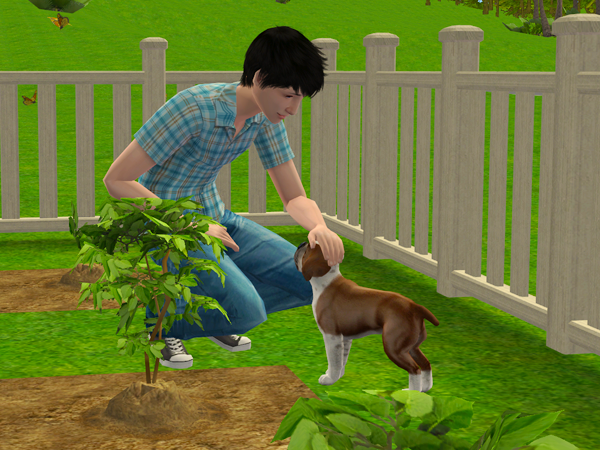 Jake befriended a stray named Chimmy and decided on the spot that a guard dog might be handy for a farm. And Chimmy was added to the family. 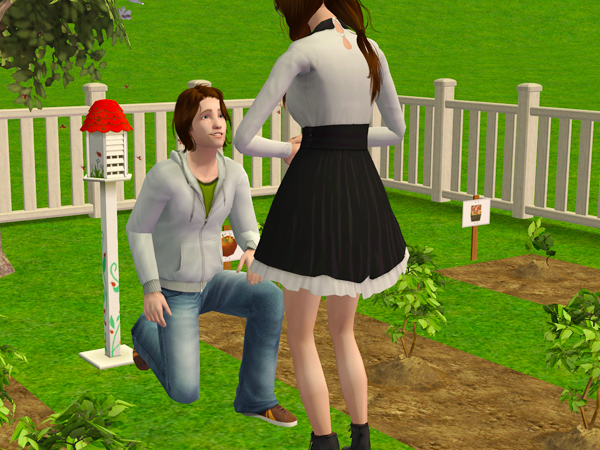 And on a sunny afternoon, Kevin decided to propose to Lily. "And she said yes! But you don't have to worry about anything, I won't abandon you. I want to make sure we have a properly running farm and maybe hire some help. And then we'll get married and I'll move in with Lily. 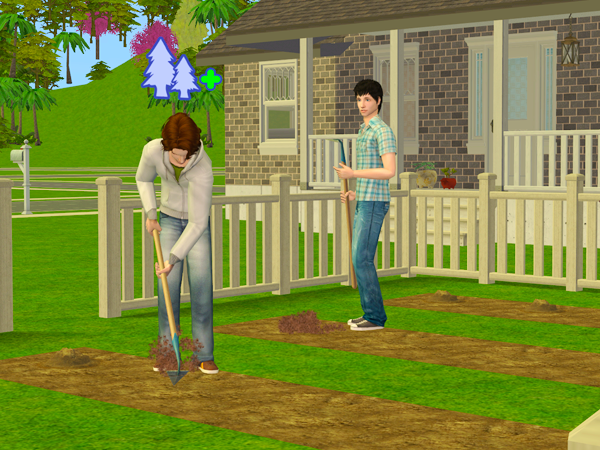 You always wanted the farm more than I did anyway." "You mean it's more work than you thought it would be. 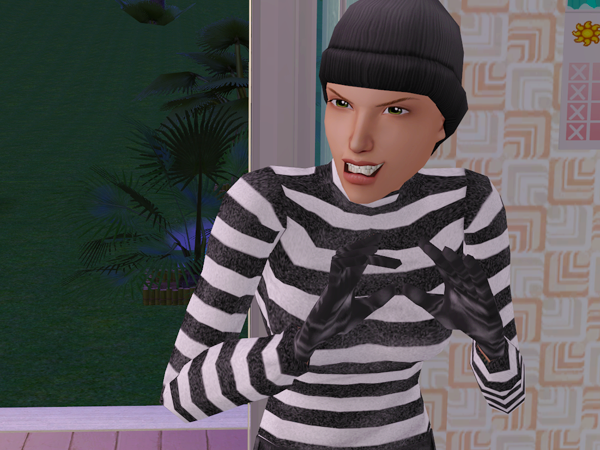 Damn Pleasure sims. And that's all really "proper" of you. But have you told your bride-to-be the wedding is on hold?" "No, but Lily will understand about priorities. She has a lot of work to do too." 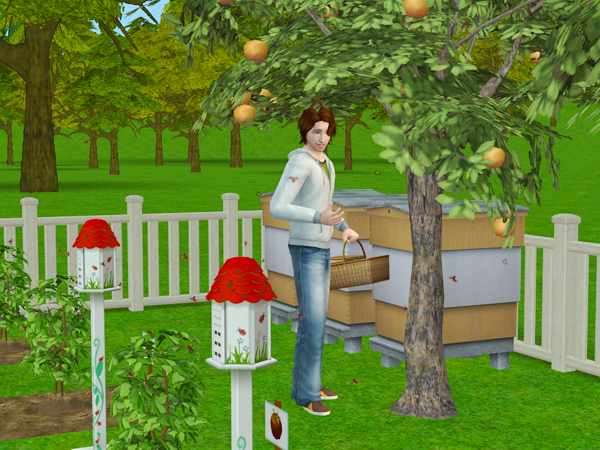 The oranges were ready to be harvested, so it was time to sell their first produce. 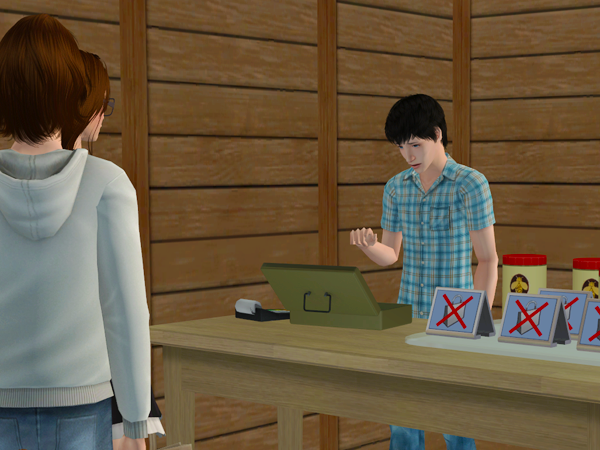 With Kevin doing the sales and Jake at the register, they did fairly steady business, earning them a business rank of 1 on the first day. To celebrate their first day of sales, Kevin invited Lily over. She brought Remi Fueller with her, so Jake wouldn't have to stare awkwardly around the room all night. 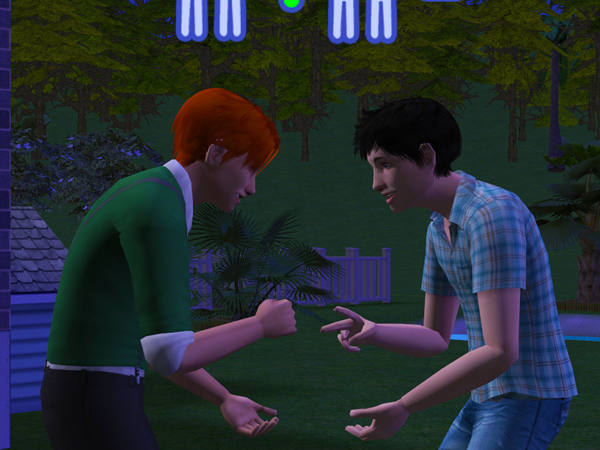 Outside Remi and Jake discovered they shared a passion for silly games and played Rock-Paper-Scissors for most of the evening. "Oh Kevin, I almost forgot to ask! Do you want a summer or a fall wedding? Terri wants to know how much time she has for my dress." And Kevin told her about the farm and about Jake and about how she would have to wait a bit. And he asked her to understand. She understood all too well that there would be no wedding for ages to come. The farm would never be ready enough, or her carreer level would never be advanced enough. And after one week of damned trains and ferries, she was sick and tired of being the in charge. She would lead them, because she had to, but she did not see why the hell that would mean she couldn't get married too. 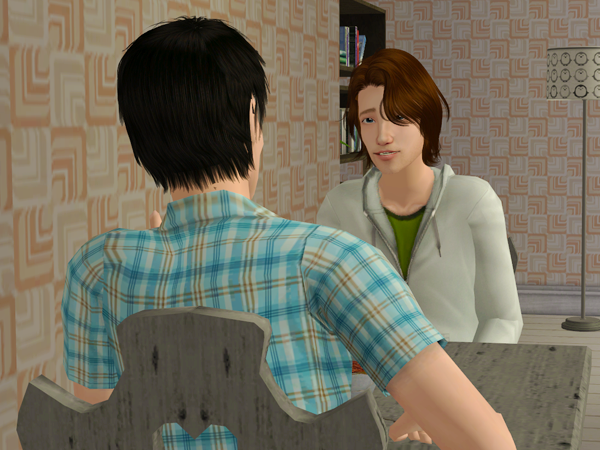 Enraged, she stomped over to Jake, to demand he would talk his twin out of this madness. "There's really nothing I can do, Lily. He made up his mind. I don't think change that." "I strongly suggest you try!" "Lily, what the hell? I thought you'd understand?! How can you attack Jake over this?" "No, I don't want to hear. If you can't see why this is important and why your job is important to all of us, maybe... Maybe we're just not right for each other after all." "Are you.. Are you breaking up with me?" "I don't know. I need to think. I think you need to go." 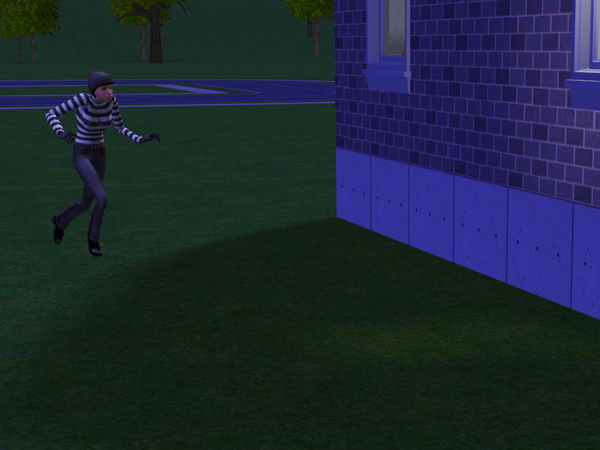 Lily ran from the house, sobbing. But the fight wasn't easy for Kevin either. 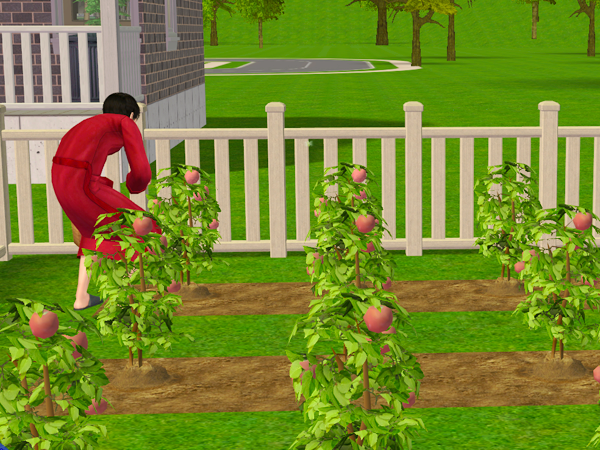 Kevin stayed in bed the next day, so it was up to Jake to harvest their first batch of tomatoes. It was a good haul, 150 in total. Jake wanted to sell them, but didn't fancy manning their little stall alone. So he decided to wait for the morning and drag his brother out of bed. But that night, something unfortunate happened. Nobody know who she was, or even how she got there. She certainly had not been on the boat from the mainland. But she was definitely there and she cleared out the entire living room in a heartbeat. "Hi Kevin. How are you holding up? I was at Lily's just now and..."
"Terri! I see you bought some oranges! Would you like some honey too? It's great for all kinds of things!" "No thank you. I don't need honey." "But you do! Buy some! Or do you prefer tomatoes? Well, this is your lucky day! 'Cause we got planty of those too! Want to come over and see them?" "FINE! I'll buy the honey!" Aww poor everyone! 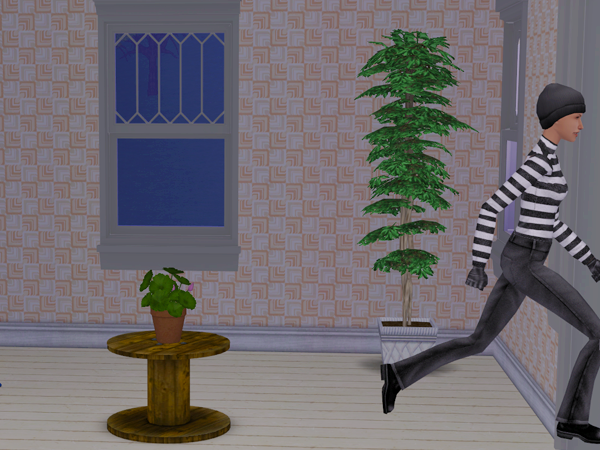 Sims are so unpredictable haha. 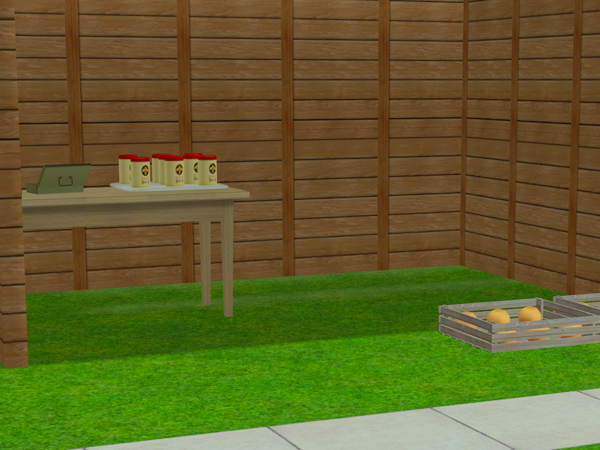 WCIF the register that looks like a money lockbox and the crates the oranges are in? What a twist! Things are getting more and more interesting! So Lily argued with Jake autonomously? Sims are smarter than we think! I'm sad for Lily and Kevin, but probably this experience will be good for them and they'll concentrate on their jobs, helping the city to improve. She did! 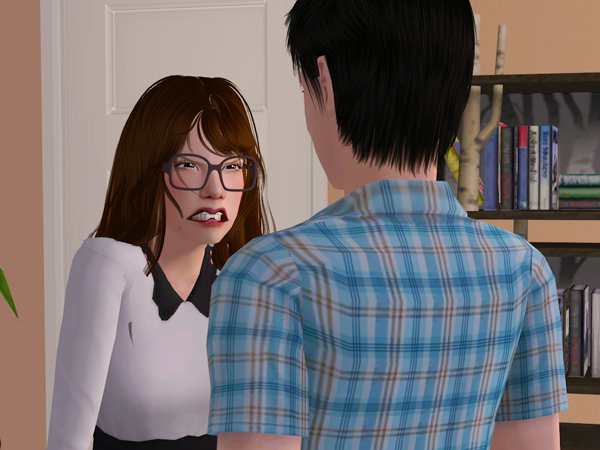 Kevin went to the bathroom and then Lily looked around for a bit and then she stomped over to Jake going "grrrrrrrr" and started complaining about Kevin. Maybe it has something to do with it being a home business? Poor Lily and Kevin! She has to understand that Jake can't take care of all of that on his own! Love this so far Keoni! I'm a little late on reading this, but DANG! That happened all in the first week? Poor Kevin! Although, I must say, I sympathize with Jake. I can't imagine running an entire farm on my own.